Getting home field in the playoffs is a huge advantage. Friday night all four home teams won their opening round games in the 4A playoffs. Granted each one was the higher seed, but in every case the games were never in doubt after the first quarter. Coming into their game with Reno, Bishop Manogue, as the number two seed, may have had the most to prove. They beat the Huskies a little more than a month ago, back on October 21, at home, 34-14. But, this time the game looked like it could be a lot closer. After taking the kickoff and going 52 yards in 8 plays, the Miners looked sharp. But, Reno came right back with their own 55 yard drive in 10 plays to tie the score at 7. One the first play, after the kick, Peyton Dixon went to his left and ran untouched for a 56 TD. 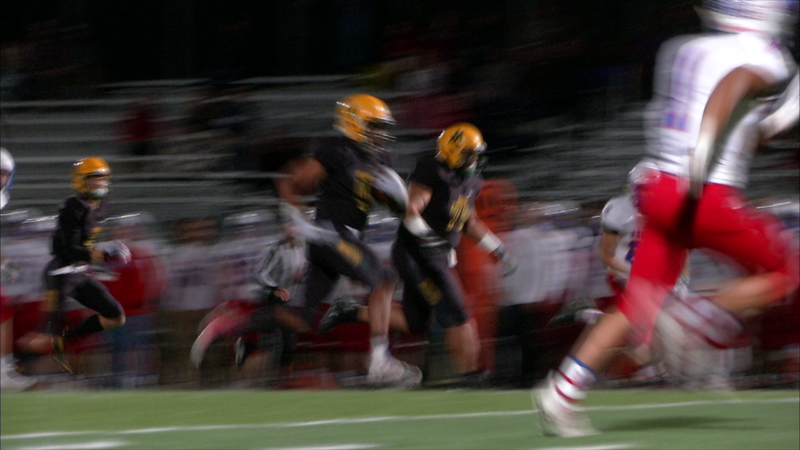 The kick was good and Bishop Manogue was on their way. Shortly after, Dixon add another score on a 7 yard run and the point after made it 21-7. 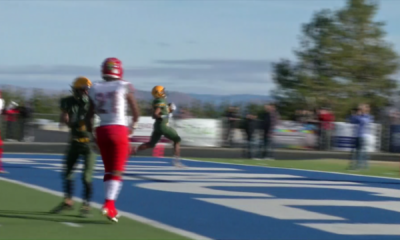 The Miners recovered a Reno fumble on the visitors 29 yard line with time running out in the second quarter. On the very next play Drew Scolari threw a 29 strike to Dontell Jackson in the end zone. Gonzalo Martinez kicked his fourth straight point after and BMHS led at the half, 28-7. It was more of the same after the intermission. Reno’s offense relied heavily on the legs of Drue Worthen. He finished with 121 yards on 30 carries, one of which was that one yard touchdown run in the first period. With some dropped passes ,and never being able to establish a multi-pronged offense, Reno did everything they could with a series of “gimmick plays” to try and get back in the game. 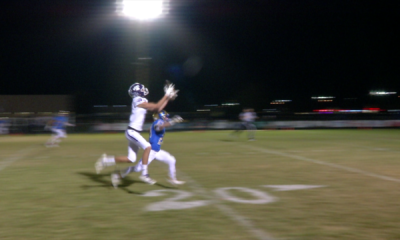 But with Dixon running for 198 yards, including five touchdowns and catching a 68 pass for another, and Scolari throwing for 144 and two scores, on 8 for 10 passing, the Miner offense was dominating. Defensively, Gilberto Aguilera led Bishop Manogue with 8 tackles, while Martinez converted 7 of 8 extra point attempts. 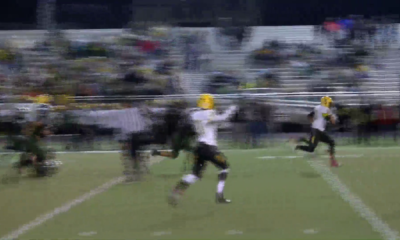 Zeke Lee had the Miners final touchdown on a 25 yard sprint up the middle. Next week it will be Bishop Manogue traveling to Spanish Springs for a second round game. The video highlights are below.